I spent most of my life on Long Island, where a block party meant you and your neighbors put out some chairs, ordered some food and invited friends and family to dance to the DJ while you made frozen cocktails (or enjoyed the brew). 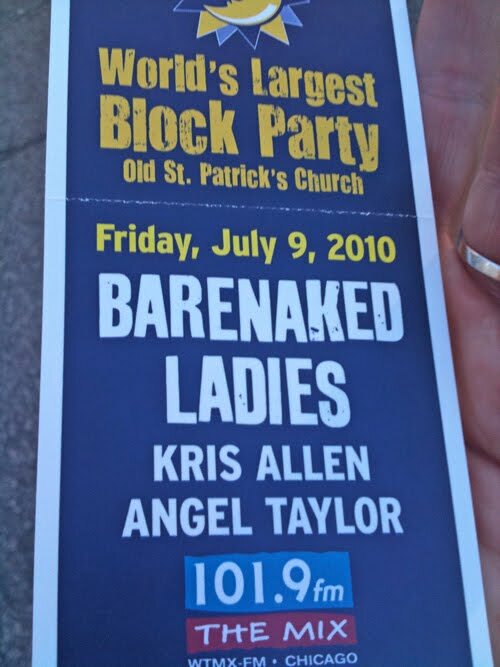 Old St. Pat’s Church has a totally different view of the term “block party” and it’s one that I could get used to. 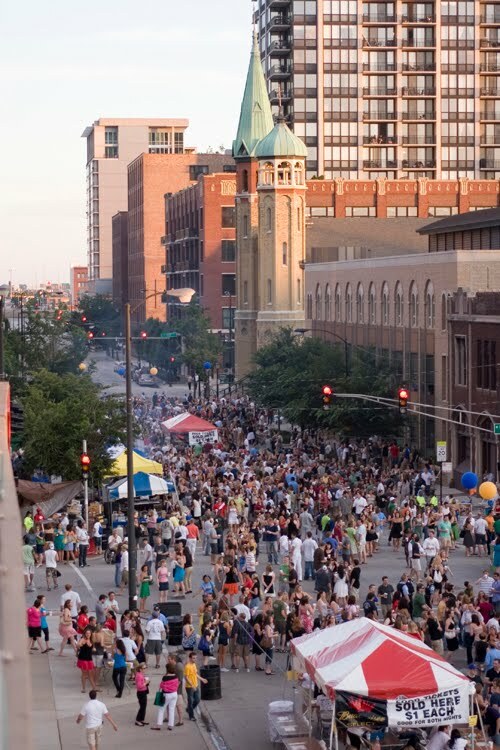 The World’s Largest Block Party is a two day event to benefit the church’s outreach services and mission, as well as the Global Alliance for Africa and the Career Transitions Center for Chicago. 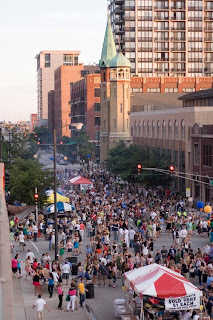 It is in its 26th year and attracts top musical acts over blocks of what looks like an incredible street fair. There's tons of food (loved Connie’s Pizza, Chicago Deep Dish at its best), beer and wine. This is a 21 and over party because every charitable $40 ticket comes with five free drinks of Miller Beer or Barefoot Wine. Both companies generously donated their wares. Since Barefoot’s Pinot Grigio is a favorite (they were also pouring Pinot Noir), I was especially grateful for their generosity! While everyone was eating and imbibing, music permeated the air of Chicago from two stages. 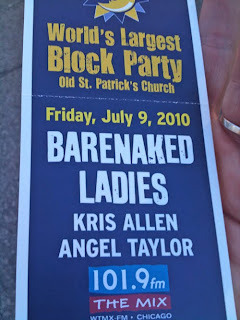 I was there Friday night for the incredible performances of Kris Allen and Bare Naked Ladies , who really got the already excited crowd moving with “One Week.” And caught some of Angel Taylor and the Spazmatics . Also on hand earlier were the Out for Hours and Jeffrey David . Saturday’s lineup was nearly as good, with Spoon , White Rabbits , Chris Mills , Adam Fitz and Inroads . In addition to Barefoot Wine and Miller Beer, other sponsors helped out. Clearwire was everywhere and generously helped my group out with VIP passes during the Bare Naked Ladies show. I’ve heard great things about their internet and look forward to checking it out when it comes to my area. 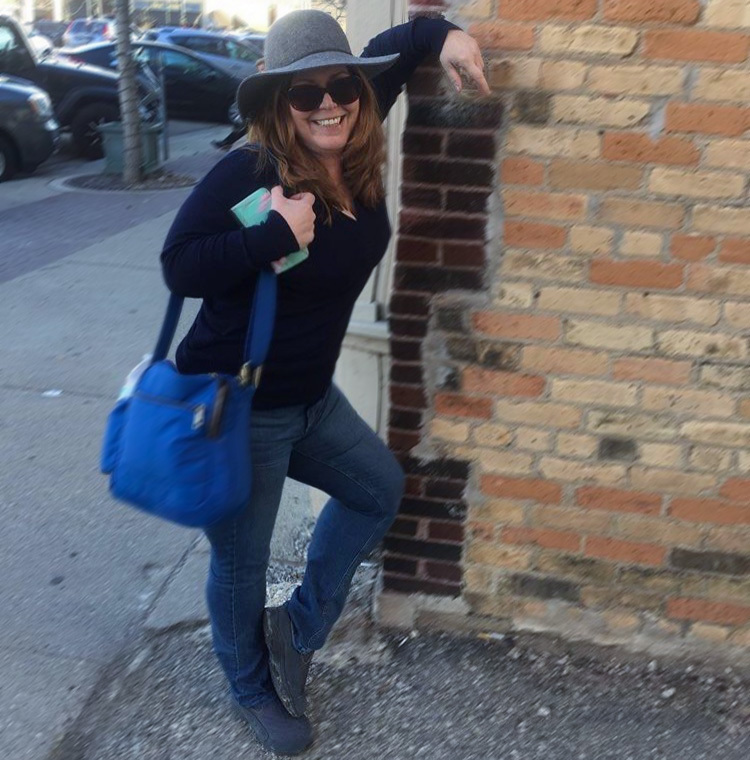 There was also some great support from The Mix radio team, home of my new friend Cara Carriveau, who hung out with me and my pals from The Local Tourist, Theresa and Jim . The World’s Largest Block Party was a lot of fun for a good cause. I highly recommend getting it on your calendar for next year. If you’re not in the Chicago area, it’s just reason to make a trip to the Windy City for a charitable evening of great music, wine and beer . 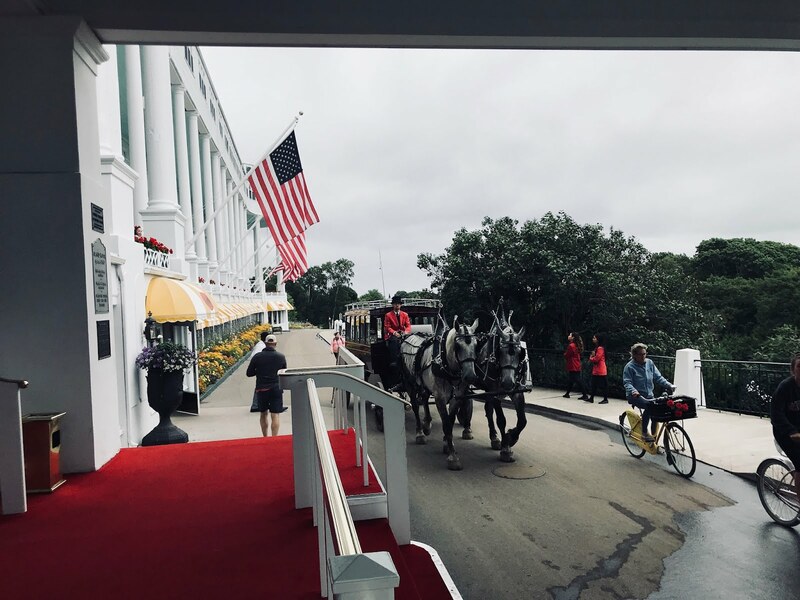 And if that’s not enough to get you there, I hear the event also holds the record for all the couples who have met there and lived happily ever after! Photo on bottom courtesy of the World's Largest Block Party.